Prepare for a brand-new career as an HVACR (Heating Ventilation Air Conditioning Refrigeration) Technician with just months of study at American College of Healthcare. 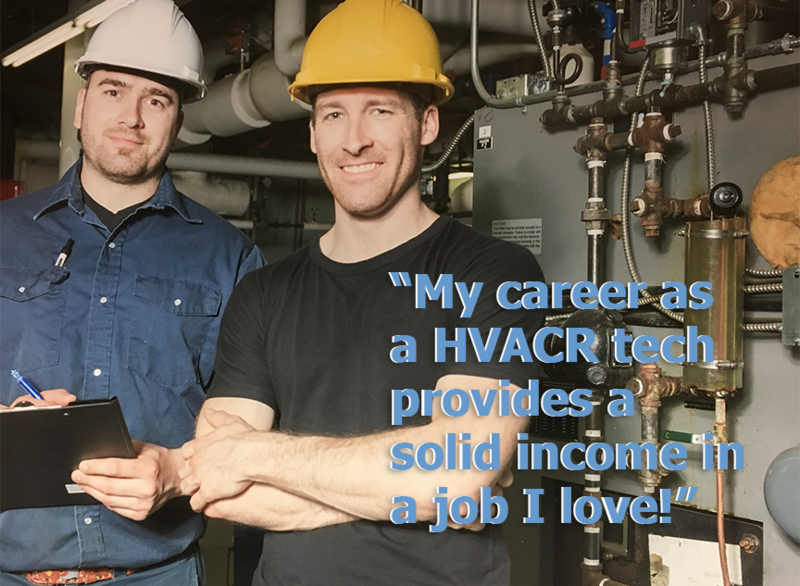 In our HVACR program, you will learn how to offer professional services in support of the heating and air conditioning systems used to control the temperature, humidity, and overall air quality in homes, businesses, and other buildings. This HVACR training program will also help you understand how to install, maintain, and repair systems using sophisticated tools and when to work with craft workers while maintaining compliance with federal, state, and local regulations.